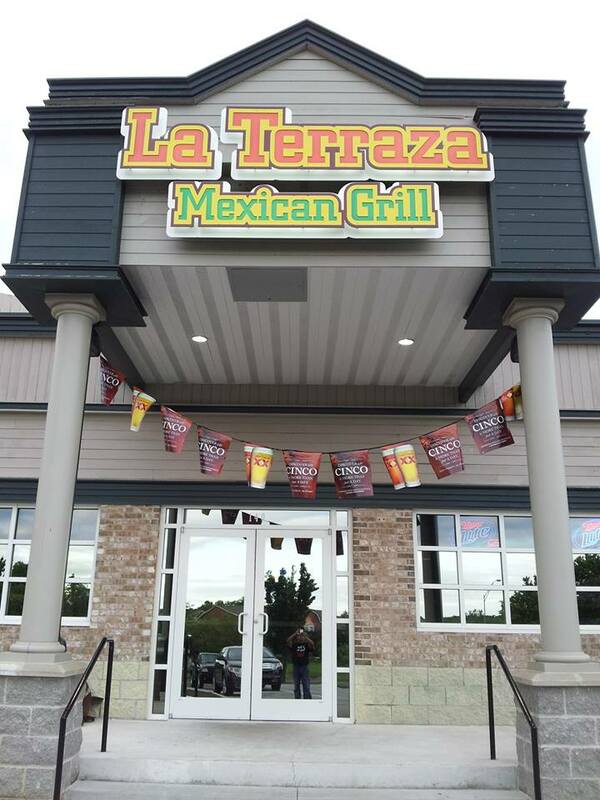 At La Terraza, we make tacos, not war. We're famous for our homemade seasonings - and for bringing fresh, authentic Mexican food to Columbia. All dishes are made to order including our Coctel de camaron en caldo de camaron and even our most popular dishes, burritos and chicken quesadilla fajitas! We use traditional queso fresco and we're committed on bringing the authentic Mexican flavor to Mid-Missouri! Join our loyalty program and see how you can earn a free meal!